Express Cremations offer a Simple, Affordable & Worry Free - Direct Cremation service available throughout England and Wales. Our funeral service is cost-effective because no family attend. Our fees start at as low as £450, freeing families from unnecessary financial burdens. It's not stressful or overwhelming. 72% of people choose cremation. 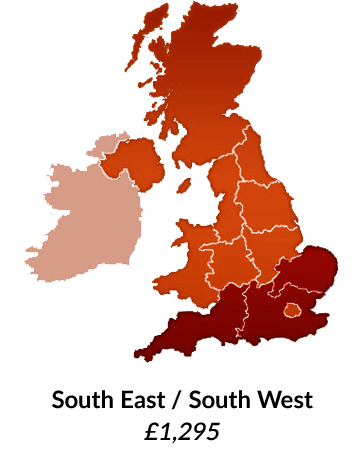 Cremation services spanning the UK. 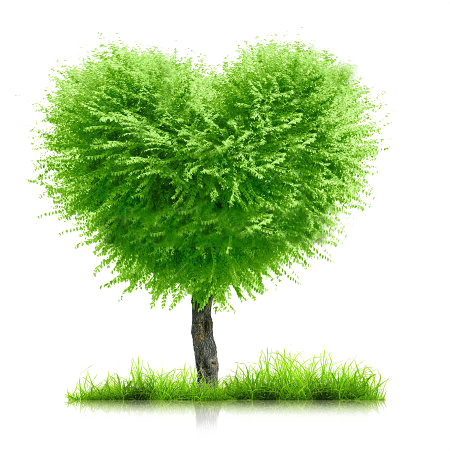 Our Direct Cremation service is cost-effective because no family attend, so allowing us to offer a lower fee. As we are all aware the cost of a funeral is rising year on year but we can help by offering our Direct Cremation service to lay your loved one/friend to rest in a dignified way but at a low budget cost avoiding added stress caused by worrying about the cost of the funeral. Our funeral arrangers are fully experienced at caring for the deceased and the families left behind. The transportation, care and cremation of the deceased is carried out using professional vehicles and uniformed staff. 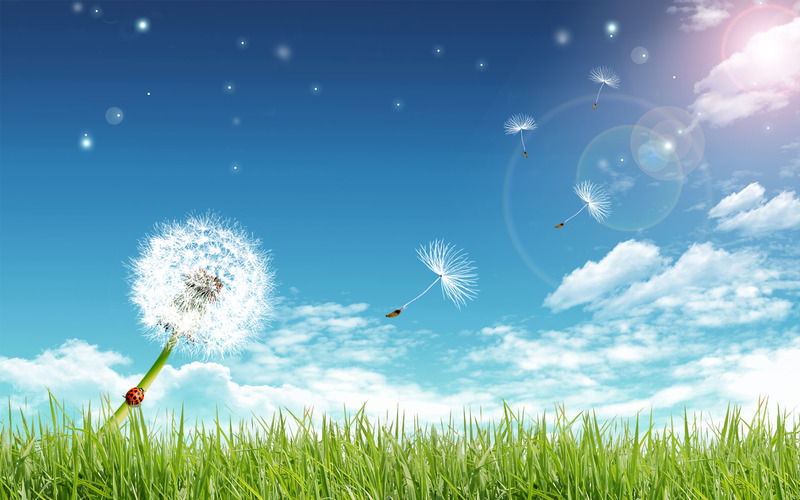 It is sometimes difficult to get everyone together for a funeral service due the transient nature of family life and work commitments, not everyone can get time off, so why not have the memorial service at a time to suit everyone? The fee is inclusive of cremation fees and our professional fees but not Doctor’s certification. 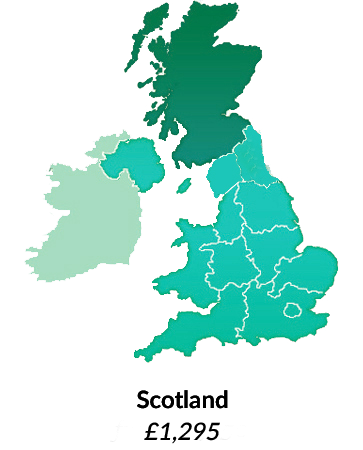 In case of sudden unexplained death or accident (police involvement) and also if the deceased was not under a Doctor’s care within the last 14 days the death may be referred to the Coroner so collection from a private home or care home must first be carried out, we will arrange this through our network of independent funeral directors if need be to enable the doctors to carry out further checks. I just wanted to let you know how satisfied I am with your service from start to finish. I was kept informed every step of the way. The respect shown to me and my late partner gives credit to the name of your company. You were so compassionate and caring all the way through that it helped me in my grief to know you were taking care of both of us. Thank you for your professionalism and your staff took care of everything in a timely manner. Thank you for your kind consideration.It was certainly a relief for my wife and I to have such efficient and expeditious service.We were under a lot of pressure given the short time to get things organized and under control. Your service went a long way in helping us do that. Very many thanks for all the help you gave us last Friday I think we gave **** the quiet, dignified ceremony he would have liked. Your attention to detail was hugely appreciated, it is quite difficult for families to focus at times like this and the guidance you gave us meant the day ran smoothly. Please accept my grateful thanks to you both for the sympathetic and truly professional way you have shown in arranging everything so easily for me. I am very grateful to you both. Thank you and your team so much for the professional and prompt service and care you gave to my husband to lay him to rest, I will highly recommend your service. 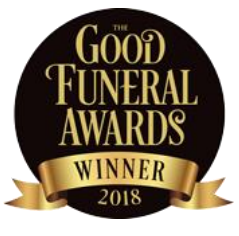 Respect have been highly commended as Low Cost Funeral Provider of the year 2017-18 for the Good Funeral Awards, Having won Best Burial Ground and Best Alternative Transport Awards for the last five years. Is This a Communal Cremation? No. Each person is cremated strictly individually in accordance with UK law. Can I Collect the Ashes? Ashes can be collected from the crematorium, but due to locality we offer to return these directly to your home address. Why is this so inexpensive? We choose the time of day for the committal to take place which suits both us and the Crematorium of our choice with no family or friends in attendance thus ensuring a lower fee. What kind of Shroud or Coffin do you Provide? We include our quality Bamboo Shroud, alternatively you can choose a plain cardboard coffin by adding £50 or upgrade to a simple traditional shaped wood effect coffin for an additional £75. These prices are only for a 6′ x 22″ coffin, for larger coffins please ask for a quote. Do you re-use the coffin or shroud? Can I attend the funeral? No. not at this fee, if you choose direct cremation then no one can attend, If you wish to attend then the fee will be certainly higher, please call for a quotation.